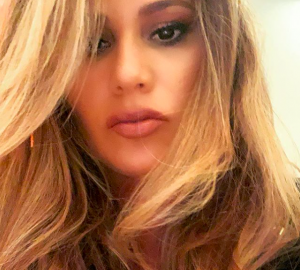 Are you looking for the ultimate MAWC 2019 look? You've come to the right place. 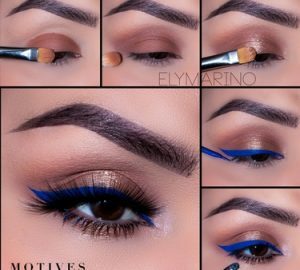 Have fun with your makeup while you learn about the business and celebrate with others, We're all about big energy at MAWC so bring your best by looking your best. 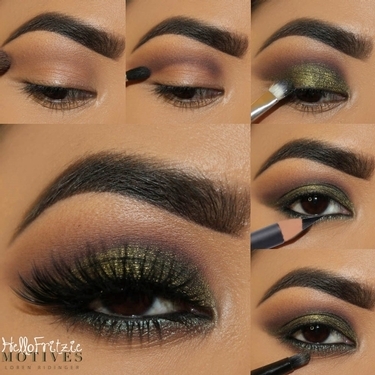 If you're a Motives® Maven, then the look below is for you! Jaded was created by Fritzie Torres of Hello Fritzie. 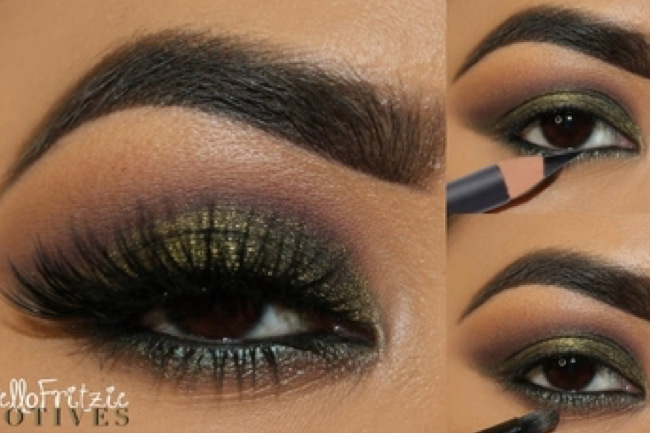 It's a great daytime smokey eye you can wear around town. Check it out below. Get all the details to this look here.